Closet mirror doors will give the illusion of spaciousness in any room. Our expert team of technicians will measure and install closet mirror doors to your exact specifications. Choose from traditional bi-fold to contemporary bypass systems. Custom frame finishes, beveled mirror and painted glass are also available. 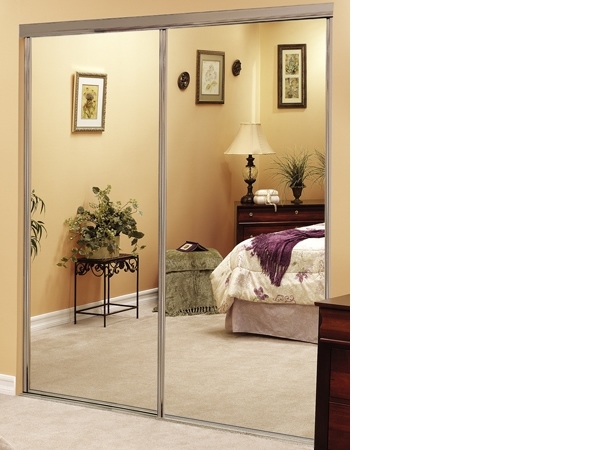 We provide the highest quality closet mirror doors to fit any residential or commercial application.